On Sunday, February 21, the Antique Warehouse hosted a fundraiser for the St. Louis Sign Museum. 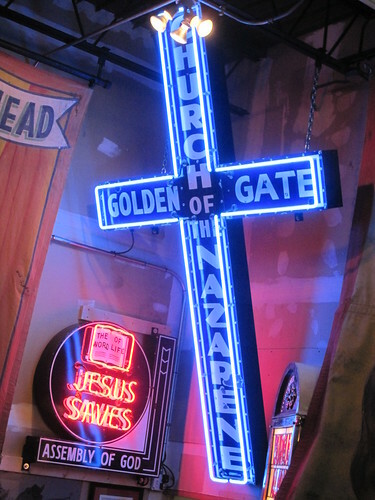 Guests were able to see the amazing private collection at the Antique Warehouse, which includes numerous neon signs, banners, signs, vehicles, tractors, campers, sewing machines, cash registers, pinball machines and so many other things a list would fill a small book. Greg Rhomberg is the mad genius behind the Warehouse, and has been collecting for years. 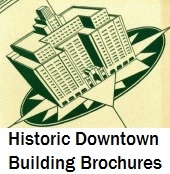 One of the hallmarks of Greg’s work is thorough restoration of items that require it. 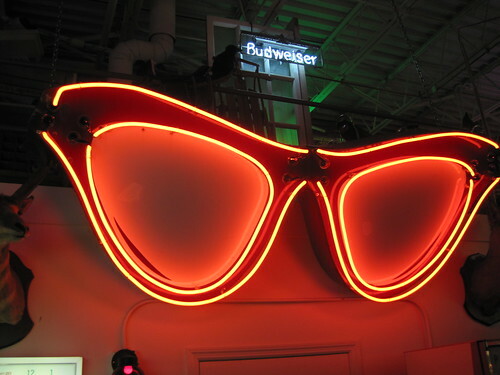 In the case of neon signs, that means repainting and re-tubing. 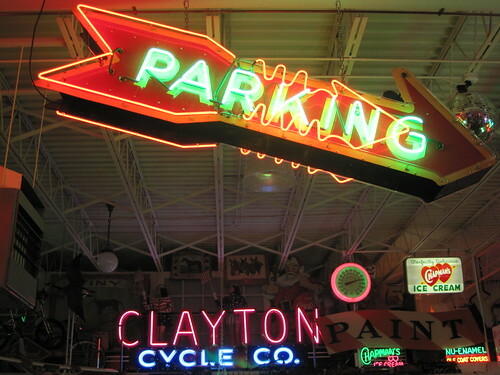 Here are a few photographs suggesting the scope of the Antiques Warehouse neon sign collection. 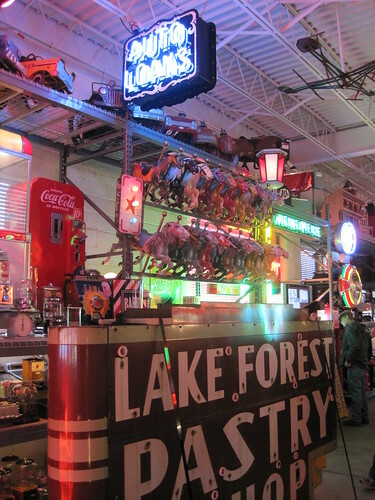 Yes, the Lake Forest Pastry Shop sign is alive and well! This entry was posted in Neon, Signs, St. Louis County. Bookmark the permalink.